Stunning black and white. Awesome use of the light in the shadows. wow takes my breath away! 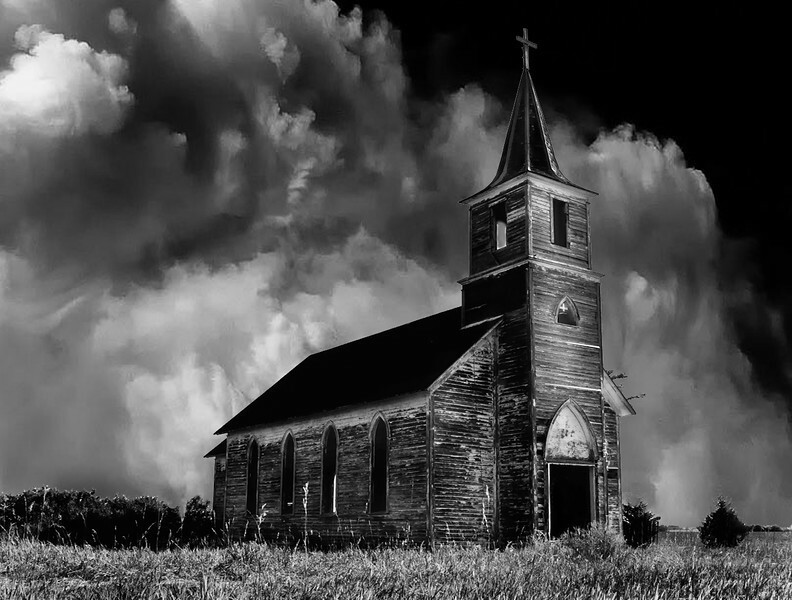 Love this shot of the old church. Wonderful capture.